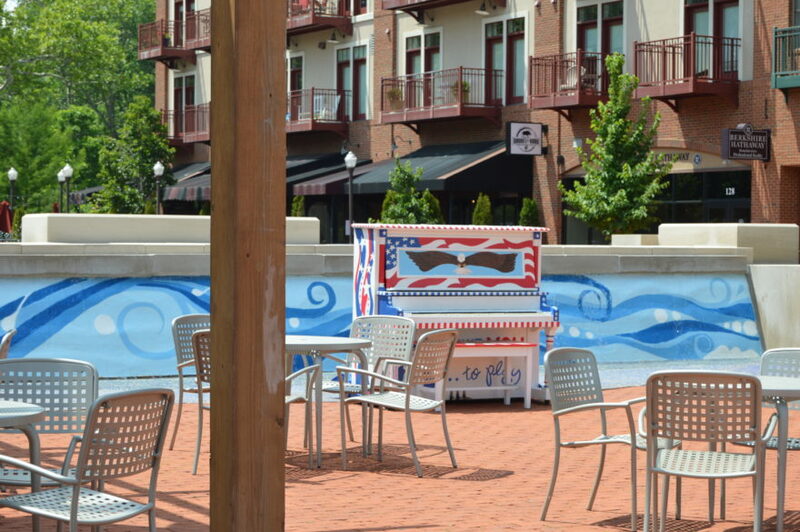 Keys to the City is a project bringing music to public spaces in Olde Gahanna! Whether you can play Chopsticks or Chopin, public pianos will be available from May through September. 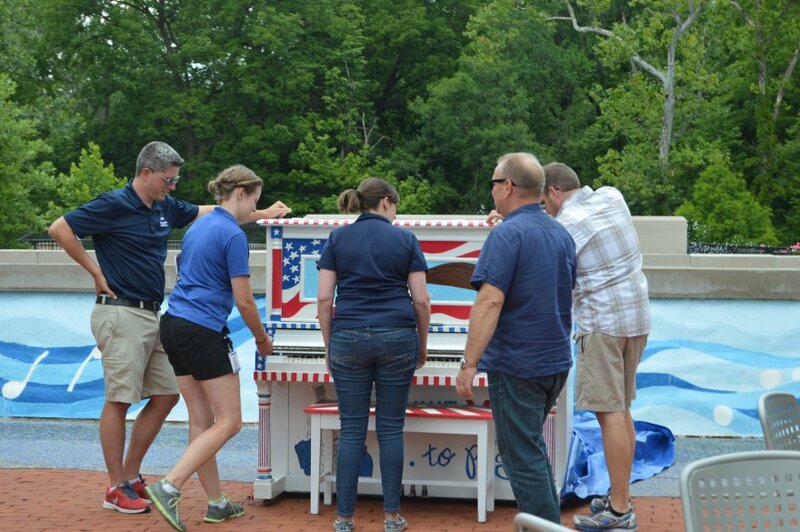 All pianos are donated to the program and hand painted by local artists. Share your experience on social media with #KeysToTheCity. Can you perform at an event? Have a piano to donate?